After World War II, Canada decided that in future wars, she would likely be fighting alongside American forces, so the decision was made to change most of our military vehicles over to US patterns. Exceptions were some armour such as the British Ferret Scout Car and Centurion Tank, although American Shermans tanks and, M113 Armoured Personnel Carriers were used. 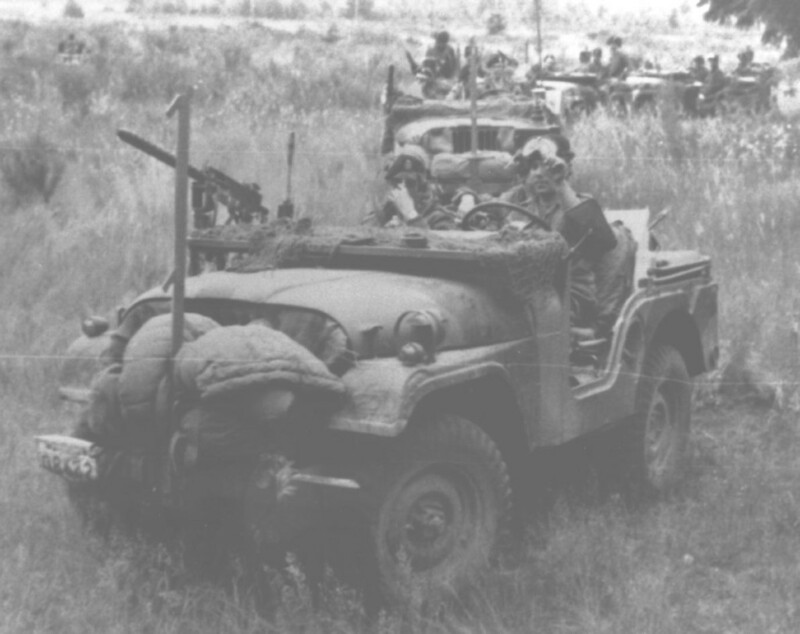 These US pattern vehicles were called SMP – Standard Military Pattern. As their model names start with the letter “M”, they are also called “M Series”. Canada bought a few American made versions, but most were assembled in Canada with a separate serial number range and with some differences e.g. data plates, manuals, manufacturer, transmission on 2-1/2 tons, engines on the Dodges (a larger engine), and in wiring (e.g. the convoy light) etc.